Based in Edmonton, Greater London, The Latymer School is a selective, co-educational grammar. Founded in 1624, it is the only grammar school in Enfield and currently teaches over 1,300 pupils aged 11-18. In recent years, The Latymer School has featured near the top of league tables and is considered one of the UK’s best state schools. Pupils are split across six houses that compete with each other throughout the school year in a variety of competitions including drama, arts and sport. The winning house lays claim to the house trophy, the Dormer Shield. Admission to The Latymer School for Year 7 is by academic selection, following an 11 Plus exam. The school receives over 10 applications for every Year 7 place. Parents and prospective students are encouraged to attend one of the school’s tours to ensure that Latymer is a good fit for the pupil before applying for a place. Students from the ‘inner area’ (maximum of 20) who are eligible for Pupil Premium. Explanation of the ‘Inner Area’ and more details about the oversubscription criteria can be found here. In order to apply for a place at Latymer, parents are required to complete and return the school’s online registration form as well as the local authority common application form (CAF). Parents should take note of the school and local authority’s application dates, as late applications will not be accepted. If parents do not complete the school’s entry form on time, their child will not be able to take the entrance exam. Test One: Mathematics and Verbal Reasoning. All applicants will be invited to take this test, which is multiple-choice, with a total duration of around 60 minutes. Part Two: The English test is split into two sections. Section one lasts 30 minutes and will consist of a reading comprehension. Section two also lasts 30 minutes and will be a written paper, requiring pupils to tell a story and show a good level of writing skill. This test will take place in September. The Maths and Verbal Reasoning test will be marked first. Only the top-scoring 650 candidates will be eligible to have their English paper marked and then places will be offered to the top 192 candidates, according the to the oversubscription criteria. 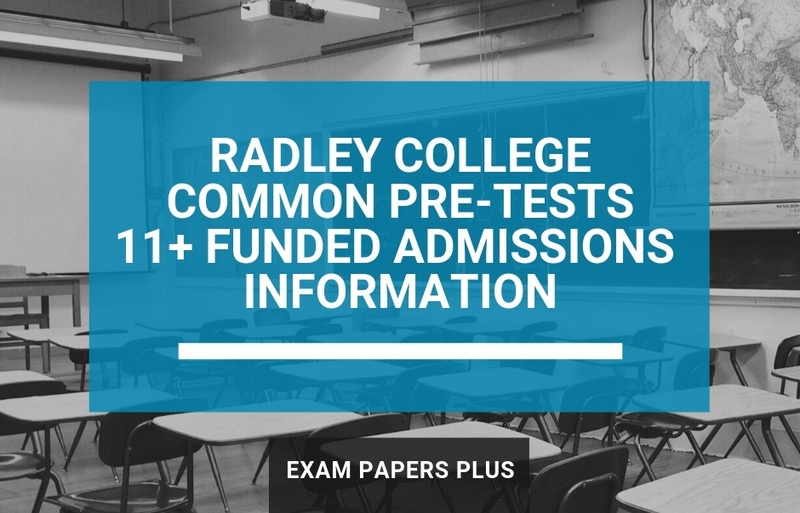 How to Prepare for The Latymer School 11 Plus Exam? As a top-performing UK grammar school, competition for Year 7 places at The Latymer School is incredibly strong. The school is looking for academic talent and has set a two-part 11+ exam to ensure candidates are challenged and examined rigorously. 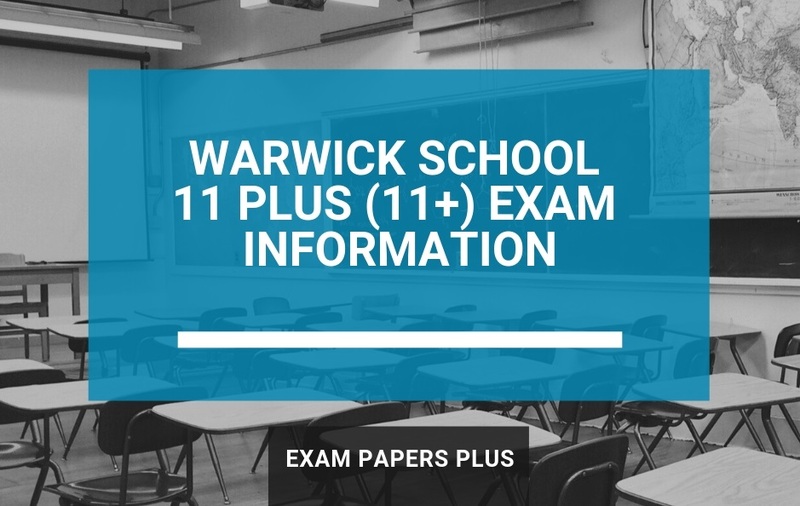 With a good 11 Plus study plan, your child should be able to rise to that challenge and approach the exam calmly and confidently. To prepare for The Latymer School 11+, make sure your child works on their Verbal Reasoning skills and read our 11 Plus guide to maths. Whatever your child’s current attainment, they can significantly improve by using practice exam papers. Any prior practice of the skills tested in the Latymer entrance exam will be of huge advantage to your child, so review the 11+ practice papers available. The trend of creating mixed-subject papers has been implemented already by GL Assessment in other regions such as Bucks and Kent. In these cases the Maths paper is 25 minutes long (with 5 minutes practice) and the Verbal Reasoning paper is 20 minutes long (with 5/10 minutes practice). The information provided about The Latymer School was believed to be correct at the time of publishing. However, please be aware of future changes. We advise you to contact the school directly if you are unsure of anything. School contact details are provided within the post.